In January 2016, it was announced that a new accounting standard, IFRS16, would come into practice for all lease holders, from January 2019. With this date fast approaching, it’s important to know what the change will mean for your business and how you should best be preparing for it. Put simply, IFRS16 will see the vast majority of a business’ leases recorded as a finance lease on the balance sheet, rather than as an operating expense line in the profit & loss statement. This is a significant shift from the existing ‘straight line’ adjusted accounting for rental payments. It’s a step into the unknown for most tenants. While this is foremost an accounting change, the impacts will be much wider particularly for tenants with leased real estate. In this article we discuss how the changes will affect the way your business records and manages leases and, the risks of non-compliance and how to ensure your business is prepared for IFRS16. Having complete and accurate data on your leases has never been more critical. For many leaseholders the management of this information is currently done via spread sheets focused on the current year and/or impacts on P&L statements. The introduction of IFRS16 however, will change everything for business tenants, making reporting far more onerous. And not only is the level of detail for leases set to increase but also the retention requirements of the data, as each lease or fiscal year is not reported in isolation, but rather as a set of complicated mathematical equations interdependent on each year of the lease. As a part of IFRS16 there are also new statutory requirements for businesses to make future determinations on matters such as the intended take-up of option periods, financing rates and capital expenditure, all to be included within an audit scope. Importantly, in his work to date with companies affected, Anthony has seen firsthand that in addition to the added operational complexities companies are facing, the financial impacts on their balance sheets and EBITDA performances can be significant, potentially affecting debt ratios, key performance indicators and business reporting metrics. “Whilst almost all leases will be subject to IFRS16, it is generally accepted that for most companies real estate will represent at least 90% of the reporting effort required, and a similar level of the financial materiality on financial statements”, Anthony observed. At the core of the new IFRS16 standards is a push for companies to provide stakeholders with greater visibility into their financial position and future commitments. By its very definition, ‘shining the light’ on this area of a business requires the sourcing of additional data and information. 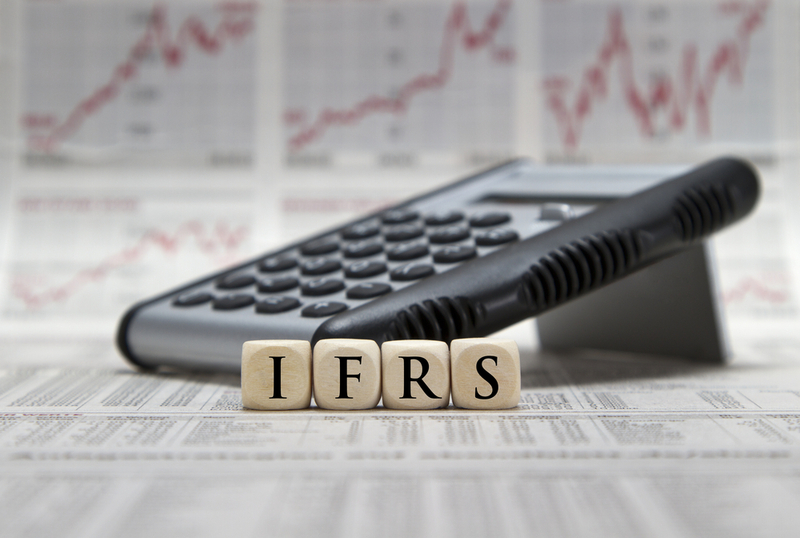 Should a business not be capturing and managing this information correctly then it will simply be unable to meet the new IFRS16 reporting requirements, let alone do so under an audit-controllable process. Put more simply, existing spread sheets are unlikely to contain the all of the necessary data requirements for IFRS16 reporting, able to perform the complex calculations, and won’t provide audit-quality level control points. Further, the vast majority of real estate software systems are also unable to provide the data, decision making and reporting capabilities that will be required for IFRS16. 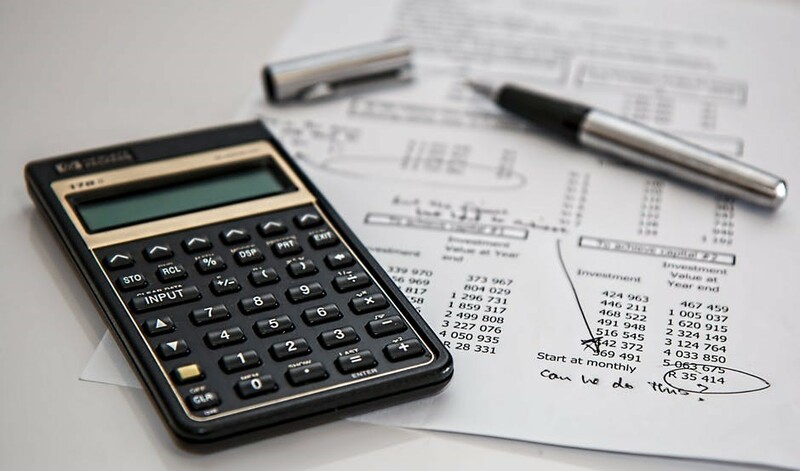 Given the transition to IFRS16 is potentially very complicated, it’s important that you are already planning for how your business will be adopting them. As highlighted, the criticality of having complete and accurate data is paramount and should represent the starting point for your pre-planning. Most importantly, this is not just about the data required to establish an initial position at adoption, but more so about the data points required to conduct subsequent measurements for each reporting period. Selecting software system(s) that can provide the necessary data management, decision making and audit controls will ensure your finance team has the support they need to deliver for the business. 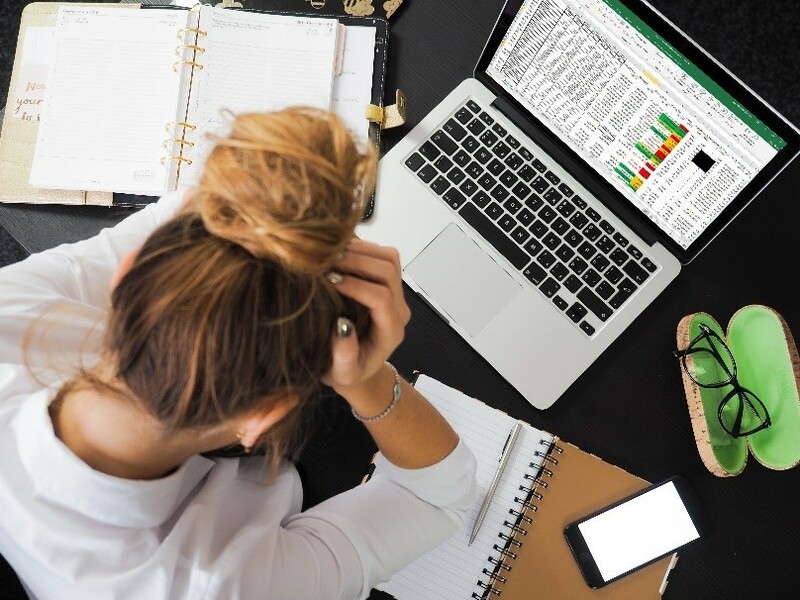 For those companies impacted, non-compliance is simply not an option and the right solution will deliver your team the efficiencies they’ll need to add this new reporting standard into their already demanding workload. LeaseEagle is now IFRS16 compliant, delivering integrated lease management software for business tenants to manage the data, decisions and reporting the new standards will require. “The need to be able to define the lease profile for each location is not required just the once. Every time a business has to report it must be able to document all of its lease commitments on the balance sheet, and understand the movements within their portfolio since the last reporting period”, Anthony notes. Unlike IFRS16 however, the migration to LeaseEagle doesn’t need to be so difficult. Using our advanced data importing tools the population of your data is quite a simple process, once your data has been collated. With the lease data component solved, LeaseEagle can then deliver the functionality to record the necessary business decisions and to complete the required computations for reporting to both the balance sheet and the profit & loss statement, all IFRS16 and audit compliant. LeaseEagle experts are able to help your team prepare for IFRS16, whilst also ensuring an accurate and transparent position on the performance of the portfolio. If you’re not sure that your lease management process will cope with the new lease accounting standards, or are seeking guidance in preparing for IFRS 16, click here to get in touch with LeaseEagle directly. Still sceptical about the benefits of dedicated lease management software? Click here to learn more about the common misconceptions and why they can be misleading.